Hazrat Nizamuddin Dargah is an energy spot in Delhi. A place that holds an immense amount of faith, it is visited by people from far and wide. It is the shrine of Sufi saint Nizamuddin Auliya. The present structure was built in 1562 . 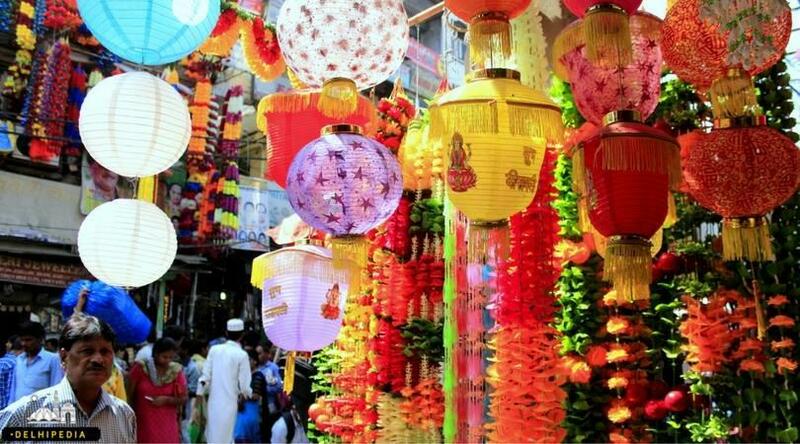 Also popular is the Thursday qawwali which sees thousands of people coming to pay their respects and make wishes. 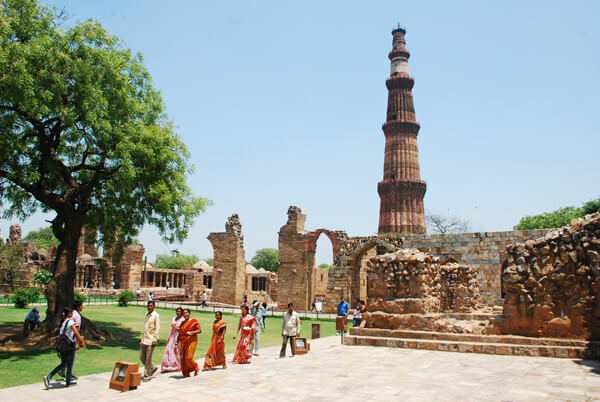 Delhi has many Temples to its credit that invites many devotees across the world. Akshardham Temple is one such place in Delhi, where peace is granted to all the visitors. No longer has an individual had to run places to places in search of inner peace. Akshardham means the divine abode of God. The Temple was built in praise of Bhagwan Swaminarayan who is considered to be a great sage of HIndu culture. It was inaugurated in the year 2005. The Temple promotes spirituality in all the forms. It has around 200 statues that represents Hinduism and many incidents attached to it. Akshardham is a peace promoting place and every act performed there will bring close to the divinity. The Temple appreciates the participation of volunteers and has around 300,000,000 volunteers to run various operations. More than 8.000 volunteers participated in building Akshardham Temple. The Temple is completely made up of white marble which adds to the beauty of the Temple. There are carved sandstone which completes the Temple. There are open gardens where the devotees can relax and connect with themselves. There are water bodies to be explored at Akshardham Temple. Several exhibitions are conducted every year to bring awareness about Hinduism. The Temple aims at throwing the message of non-violence and promoting love and kindness across the planet. It is a must visit Temple. Cathedral Church of the Redemption in New Delhi is one of the most famous churches in New Delhi. The church is also known as the Viceroy Church and is counted among the most beautiful churches in India. Located east of Rashtrapati Bhavan the Cathedral church was used by the British Viceroy during the pre – independence era. The church is a part of the Delhi diocese of the Church of North India. 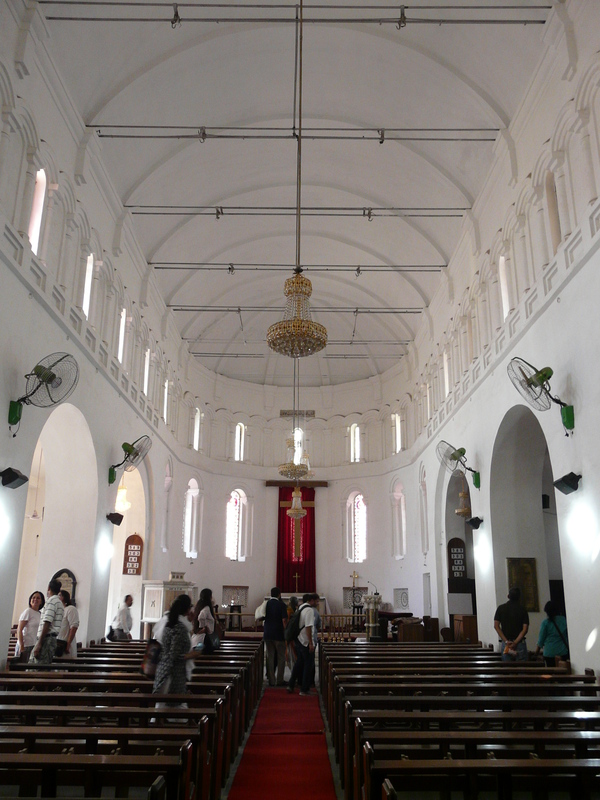 The St. James’ Church is an Anglican church which is one of the oldest churches in New Delhi. The church was built in 1836 by Colonel James Skinner and hence is also known as Skinner’s Church. The St. James’ Church, Delhi is situated near Kashmiri Gate and is a part of the Church of North India Diocese of Delhi. The basic design of the church is similar to that of the Florence Cathedral in Italy. 1865 by William Keegan and is currently looked after by its parish priest Rev. Fr. Mathew Koyickal. The church building occupies about 4.25 acres of land. Built in the Italian Romanesque style, it is similar to the nearby St. Stephen’s Church in terms of architecture. At the main entrance is a bell tower and arched doors on the sides. It is a big church and as you walk around it you’ll find that there are many small entrances. The church is huge and very well maintained. Right next to the bell tower entrance is a small spiral staircase taking you to the balcony on the first floor. This balcony, facing Mother Mary is seldom used as usually not many people come to the church. As you look around, you’ll realize that it’s been furnished beautifully. Both the side walls have beautiful pictorial descriptions on them, look closely and carefully and you’ll see that they tell or rather show you the entire life of Christ. St. Thomas Church in R K Puram is a landmark church of South Delhi. It is also known as the Red Brick Church of Delhi. It is dedicated to one of the 12 Apostles of Jesus, dedicated to the patron saint, St. Thomas. The church has been built entirely in red brick, in an east European architectural style. The church was designed by George Walter and has a distinct geometrical structure. Delhi. 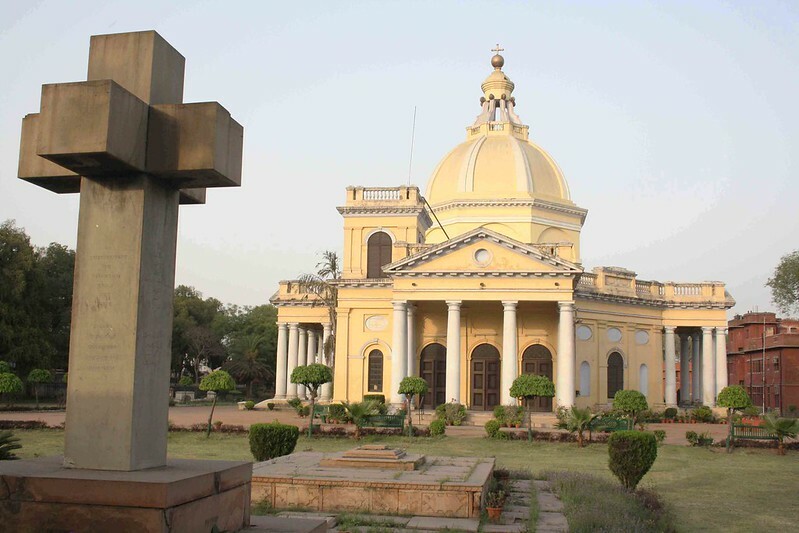 The St. Stephen’s Church, Delhi was built in 1862, by Anglican missionaries. It is part of the Church of North India Diocese of Delhi. The St. Stephen’s Church, Delhi compound also has the famous St. Stephen’s College and St. Stephen’s Hospital. The church is constructed in the style of Italian Gothic architecture and is highly influenced by the Romanesque architecture. It has unique ornate walls and ceilings with the stained glass rose window, exclusive in Delhi. St Stephen was the first Martyr of the Christian Church. The Cathedral of the Sacred Heart is a Roman Catholic cathedral in Connaught Place. It is one of the oldest and largest church buildings in New Delhi. It houses St. Columba’s School, and the Convent of Jesus and Mary school near the south end of Connaught Place. Father Luke initiated to build the church and the Archbishop of Agra, laid the foundation stone. The construction began in 1930.The project was financed by the colonial officers of the British Empire. The church building was designed by Henry Medd, a British architect. The church is constructed on the sidelines of the Italian architecture. The church is famous for organising one of the biggest ceremonies on the eve of Easter and Christmas. The Centenary Methodist Church at Lodi Road New Delhi is the result of three distinct powerful forces, the devotional urge of many Methodist in New Delhi, the desire to commemorate a Century of the Methodist Church in India and the free expression of Christian Gospel for today’s need. This church believes in following a spiritual commitment towards helping the needy, retired pastors and their widows. 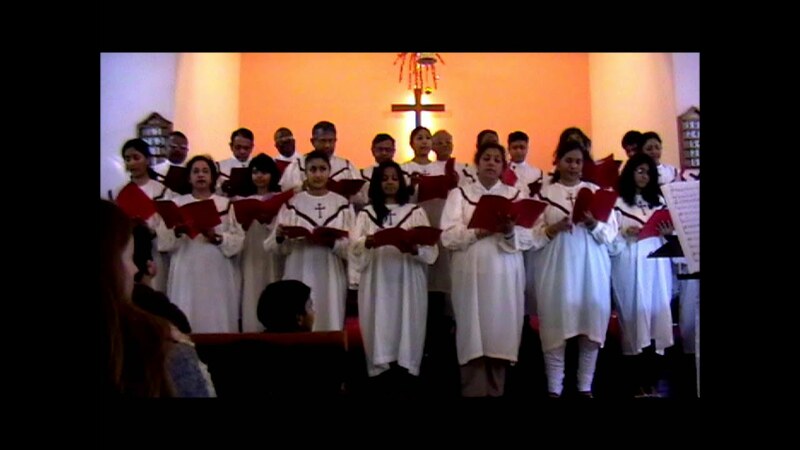 Falling under the Diocese of Delhi - Church of North India, the Green Park Free Church was founded to extend fellowship beyond the Christian community at large. Green Park Free Church believes strongly that God can be reached through service to mankind at large and not just one's own community. God's love as well can be sought from the compassion one shows towards their own family, children and other fellow creatures. Lots of devotees and fellow worshippers frequent the church often and on to get a whiff of this idea as prayer sessions in a group foster the same idea just as they recite Christ's struggle to save mankind. Gurdwara Bala Sahib, one of Delhi’s ten historic gurdwaras, marks the place where the eighth Sikh Guru, Guru Harkrishan spent his last days at this place and was cremated here. This Gurdwara is situated at a central part of New Delhi, between Mathura Road and the Ring Road. At that time, there was a severe outbreak of smallpox and cholera in the city. The young Guru Har Krishan moved freely among the people provided healing as well as solace to the poor and sick. His noble work in serving the suffering humanity won the admiration of all including many religious leaders who were impressed that the young Guru helped all irrespective of caste or creed. The Muslims fondly called him “Bala Pir” or the Child Prophet. Unfortunately, young Guru Har Krishan himself got a severe attack of smallpox. He asked the Sikhs to take him to a location far from the city. The Sikhs pitched a tent at this spot. At that time the River Yamuna ran along here, though today it has changed course and moved further. Gurujee was only eight years old when his end came on March 30, 1664. The memorial which was raised over his ashes was called Gurdwara Bala Sahab. The place is also revered because the holy mothers and devoted wives of Guru Gobind Singh were cremated here. The Samadhi of Mata Sundar Kaur, known as the Angeeta is a source of reverence as is the Angeetha of Mata Sahib Kaur. Today a hospital in the name of Guru Har Krishan offers medical care and services to all. This is one of the gurdwaras built by Sardar Baghel Singh in 1783.